Somewhere deep within the woods a timeless force is stirring. 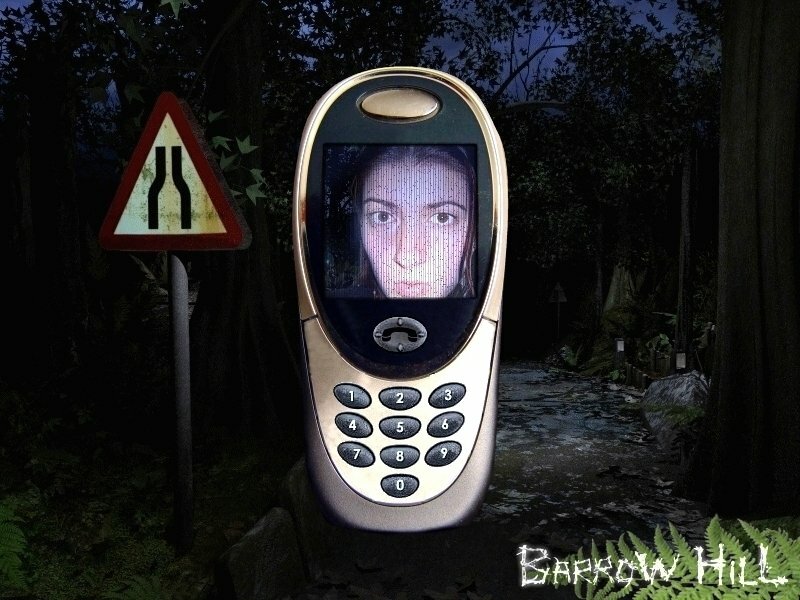 Beneath the ancient burial mound, known locally as Barrow Hill, a forgotten myth awakes. 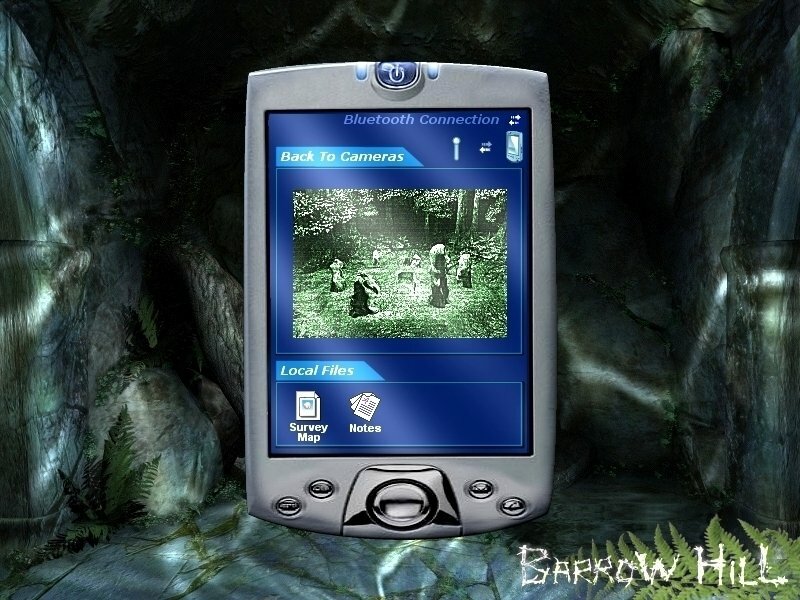 Join the adventure, and uncover the secrets of the past. 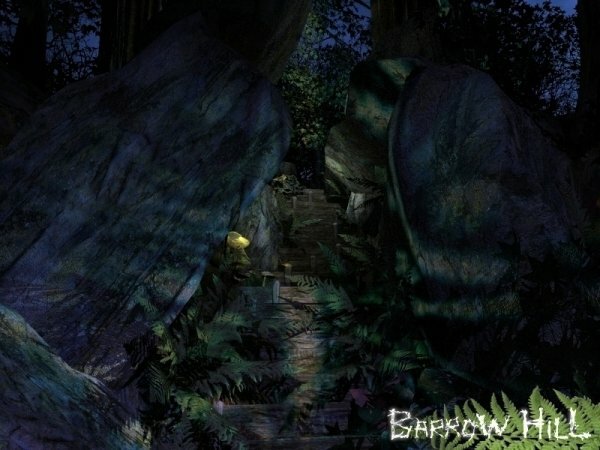 Originally published by Shadow Tor Studios on DVD-ROM, it was subsequently published by Got Game on CD-ROM. 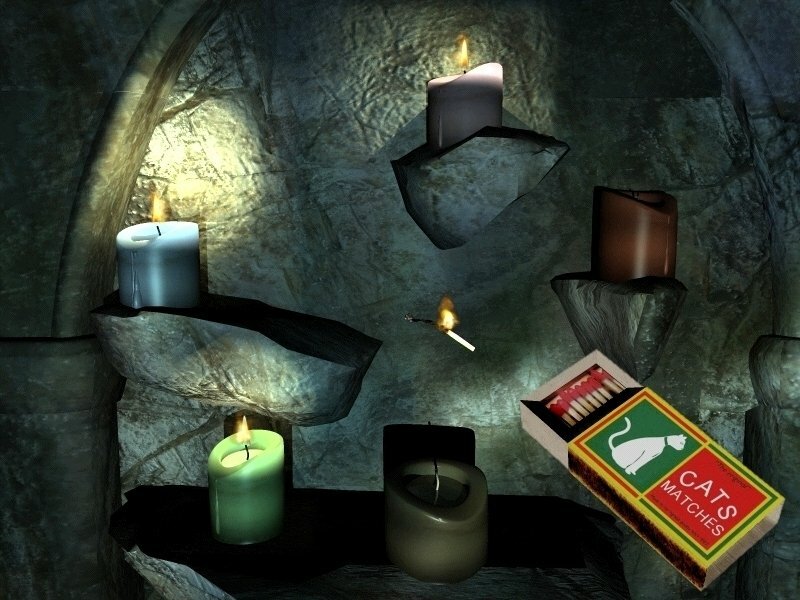 Shadow Tor digs up some genuine chills in its haunting debut adventure. 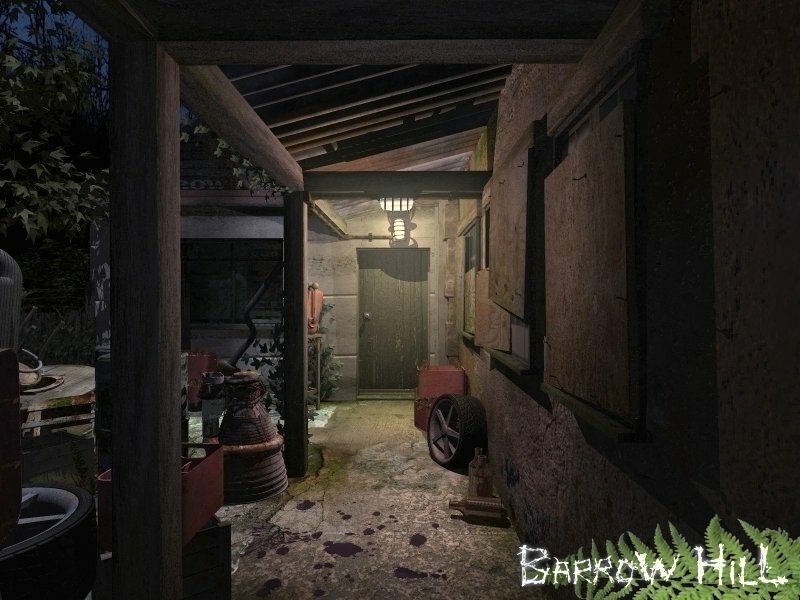 Stuck in Barrow Hill: Curse of the Ancient Circle, or looking for the best way to proceed? 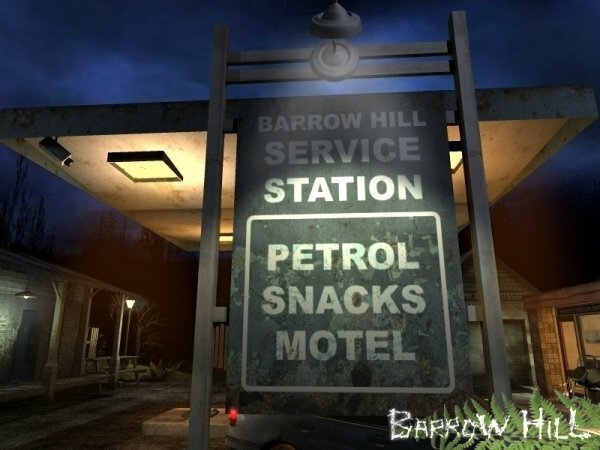 Click below to view our walkthrough for Barrow Hill: Curse of the Ancient Circle and wonder no more! 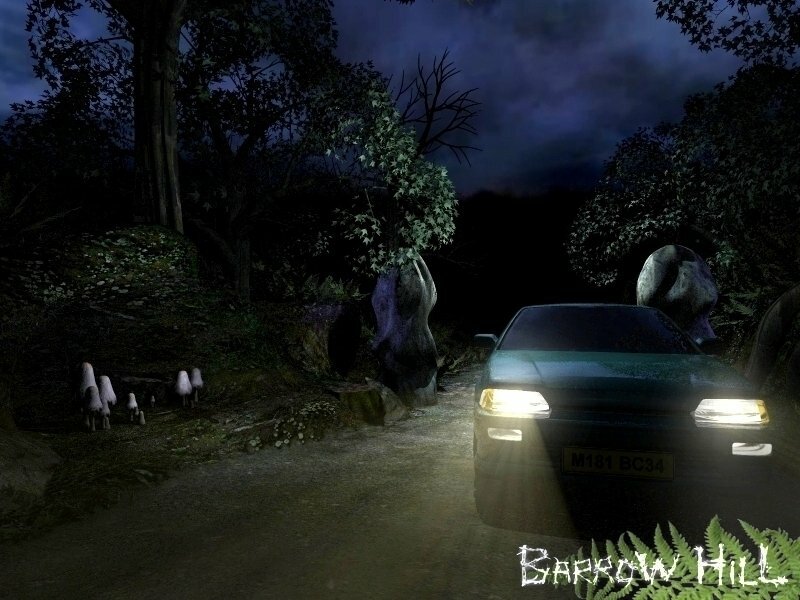 Barrow Hill: Curse of the Ancient Circle is an adventure game, released in 2006 by Shadow Tor Studios. 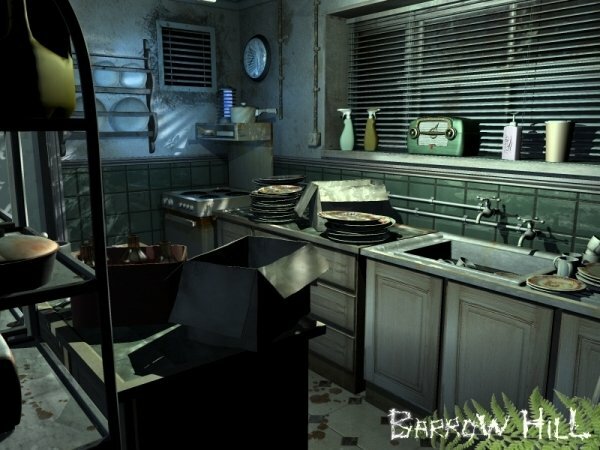 Barrow Hill: Curse of the Ancient Circle has a Illustrated realism style and uses a Point-and-click control scheme. 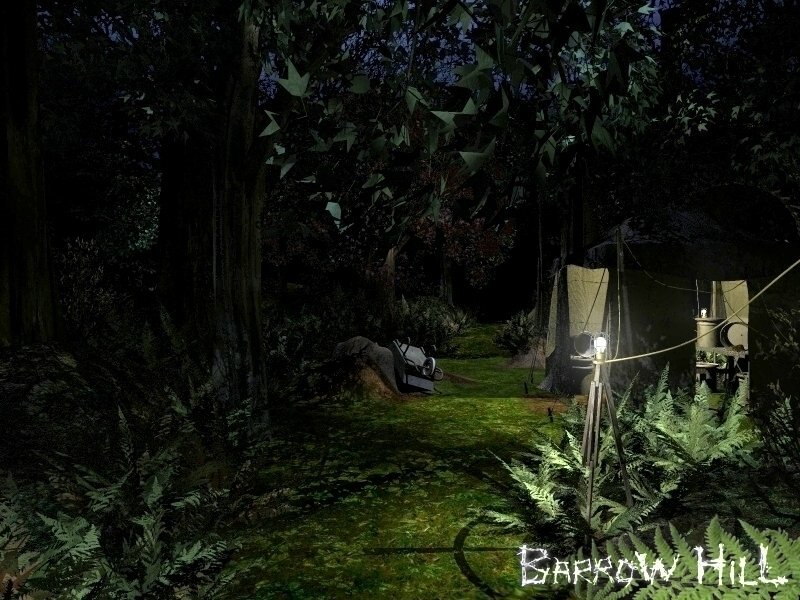 Adventure Gamers have published a review of Barrow Hill: Curse of the Ancient Circle and rate it as Very good, meanwhile the community rating for Barrow Hill: Curse of the Ancient Circle is Good.